In 1925, Osram showcased the world a simple, yet ingenious solution – a lamp with two filaments, one for dipped beam and one for high beam. The BILUX® lamp was born and specifically registered to OSRAM. This enabled all the functions, which previously took up a lot of space and required complex mechanical designs, to be combined in one single light source. The lamp produced two beams with different strengths and angles in one single reflector. Headlight manufacturers reacted quickly, and this technology became the typical light in all conventional vehicles in the 60s and even the 70s. It’s still available today in its original form. The first generation of the OSRAM Bilux® lamps generally had a P45t base and an electrical output of 40/45 watts. OSRAM products exceed all ECE minimum requirements quality. Instead, the strict demands of car manufacturers are our standard. 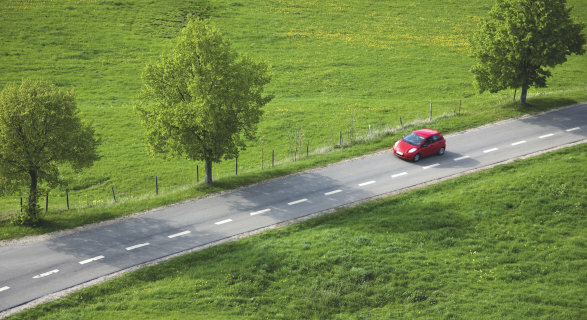 We strive to meet our customer needs and care for their safety on the road. As such, the continuous development of vehicle lamps for even better road vision for the driver and sharper perception by other road users is always in the spotlight at OSRAM. Workshops and end-users can see OSRAM products for themselves at trade fairs and events for car enthusiasts. Our innovative product solutions can be experienced firsthand at our booths equipped model cars or motorcycles. No matter if it's for a new car or for aftermarket use, OSRAM maintains the highest standards for all products. OSRAM is well-known as a trustworthy brand with a portfolio of premium-quality products. Sadly, that fact has garnered the attention of manufacturers who flood the market with fakes. Imitations of OSRAM products and packages are not only a commercial problem, but also a safety risk for our customers. The most frequently imitated are OSRAM xenon products. In order to significantly minimize the number of counterfeit products, we have developed the OSRAM Trust Program. 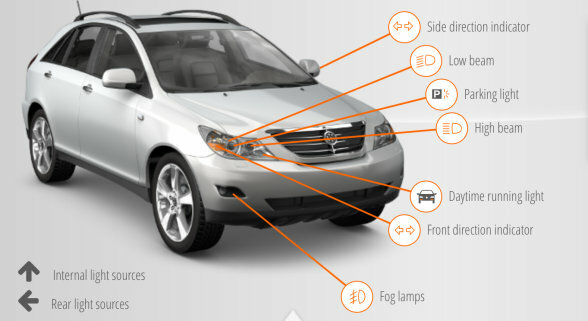 Now our customers themselves can quickly check online whether they have purchased an OSRAM original xenon lamp. 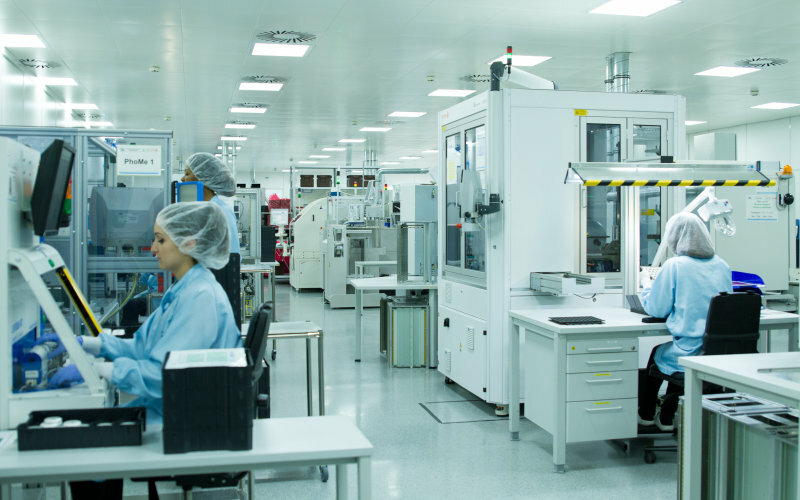 Environmental protection at OSRAM goes far beyond compliance with the law: our production is designed to be resource-efficient, targeted to conserve energy, and reduce packaging material.